Lamborghini Miura on display at the Motor Press Guild Motoring Invitational that kicked off the 2015 Los Angeles Auto Show. 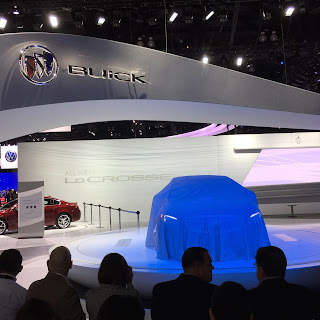 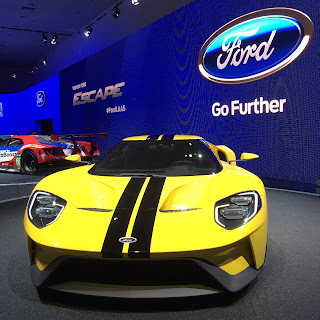 Wednesday was the media day for the 2015 Los Angeles Auto Show. The day is highlighted by new vehicles debuts each hour throughout the halls of the Los Angeles Convention Center. 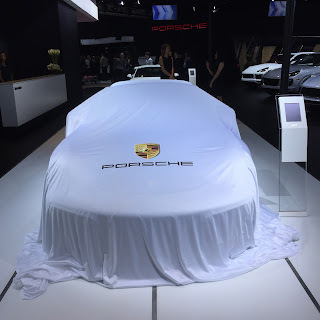 All the of major auto makers showcase their latest and greatest for automobile industry media and executives. 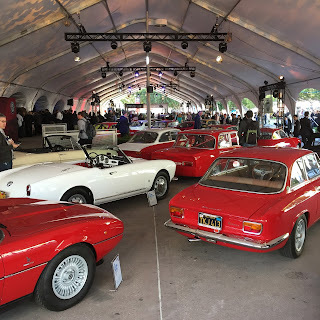 I have enjoyed attending the event on behalf of California Car Cover for the past few years, so here are some highlights from this morning. 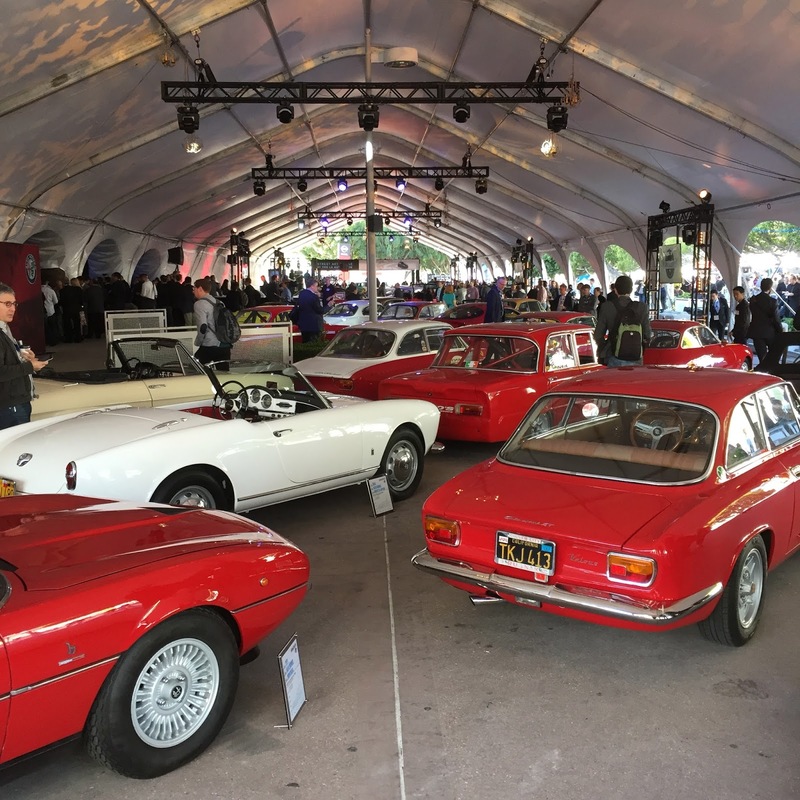 The MPG Motoring Invitational Breakfast featured a large exhibit of vintage Alfa Romeo vehicles that led up to the unveiling of the new Alfa Romeo Giulia. Patiently waiting for the first unveiling of the day at the Alfa Romeo tent. 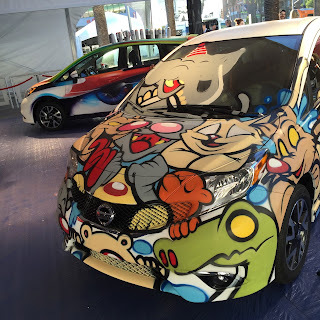 Local street artist painted Nissan vehicles during the breakfast. 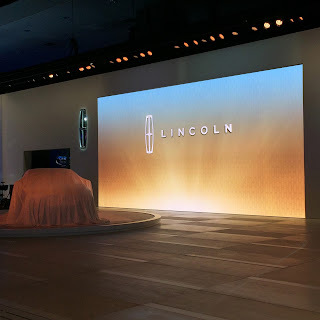 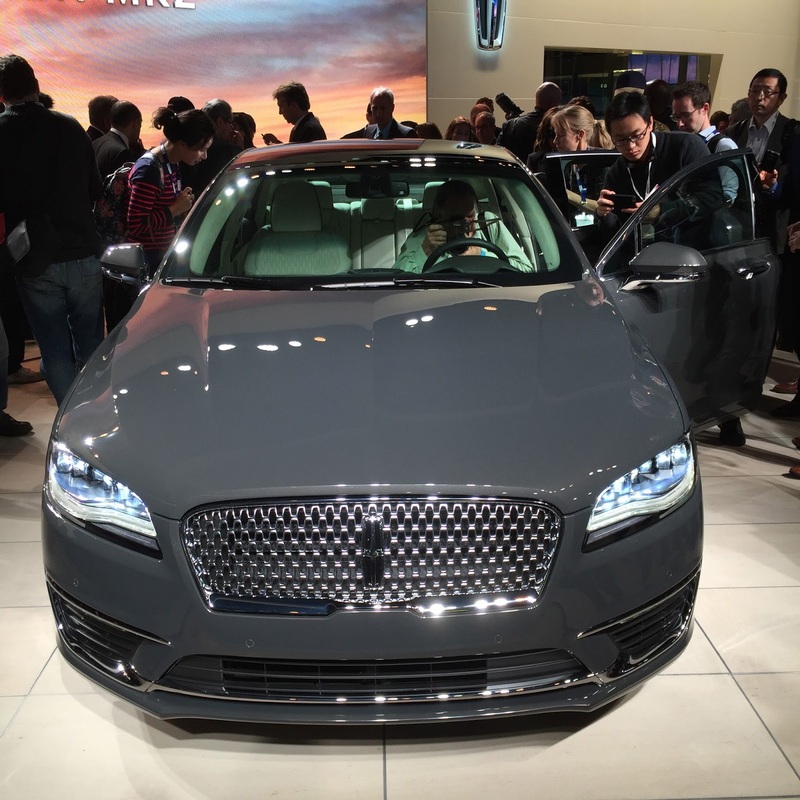 Lincoln continues its rebranding and vehicle upgrades with the latest edition of the Lincoln MKZ. Porsche takes over Petree Hall at the Los Angeles Convention Center each year with an amazing display of vintage, racing and brand new Porsche vehicles. 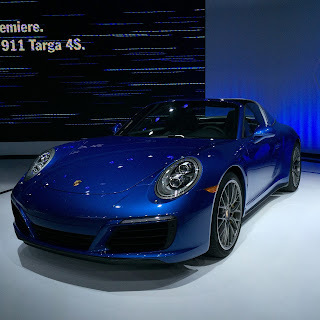 The classic Targa was parked along side the new Targa 4S for its debut. 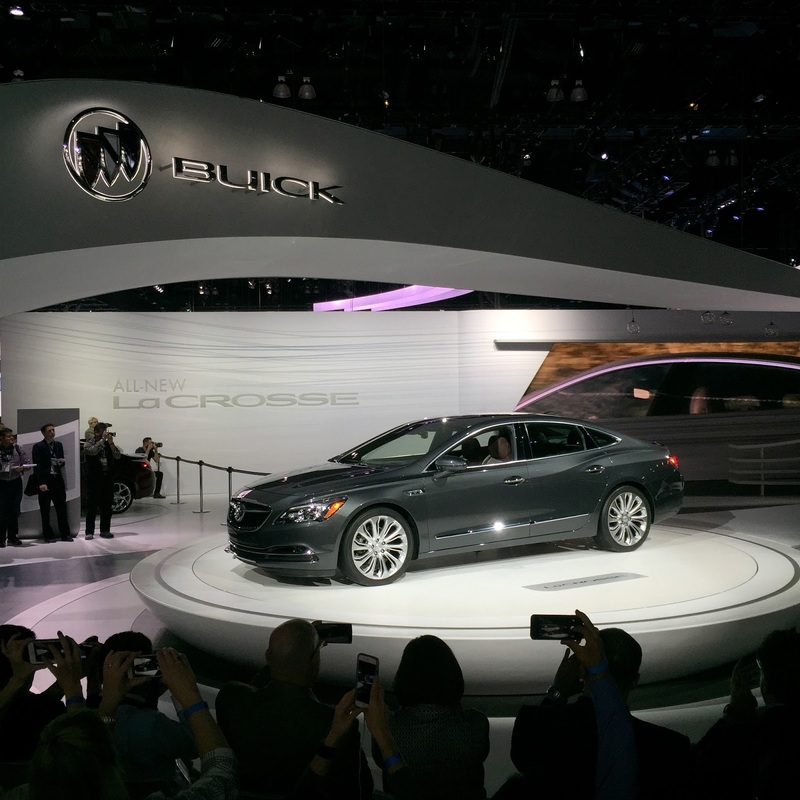 "I'm in the Buick." Buick continues to impress with its vehicle updates and modifications so their large sedans and crossovers are a nice option for any consumer. Oh, yeah. The wheels on a 2016 Cadillac CTS-V. 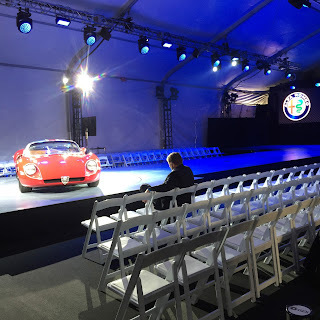 The Alfa Romeo Giulia and its personal security detail. The Los Angeles Auto Show takes place November 20-29 at the Los Angeles Convention Center. 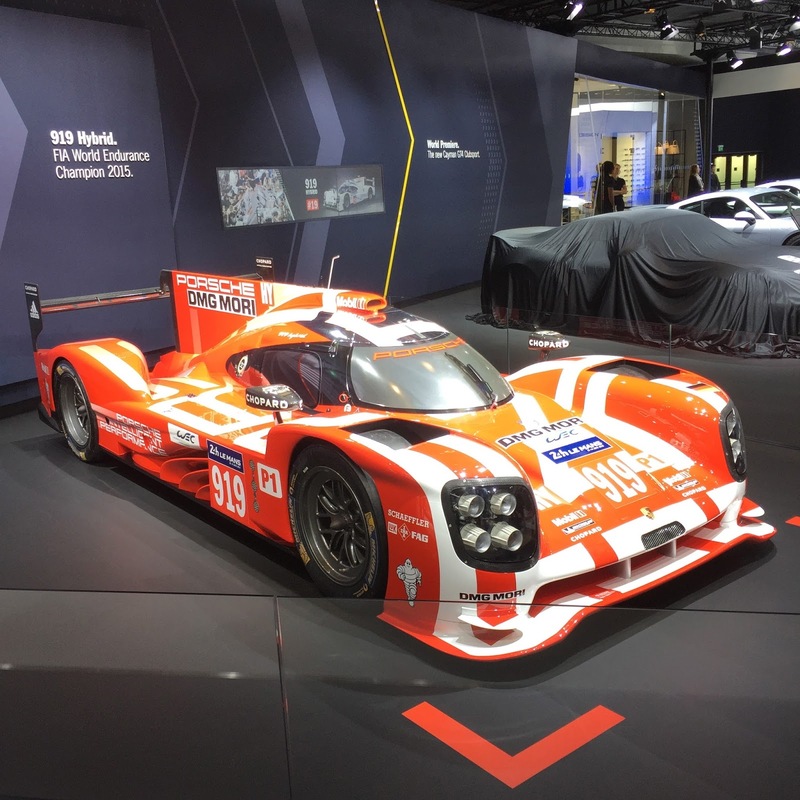 Please visit the official website for tickets and additional information.